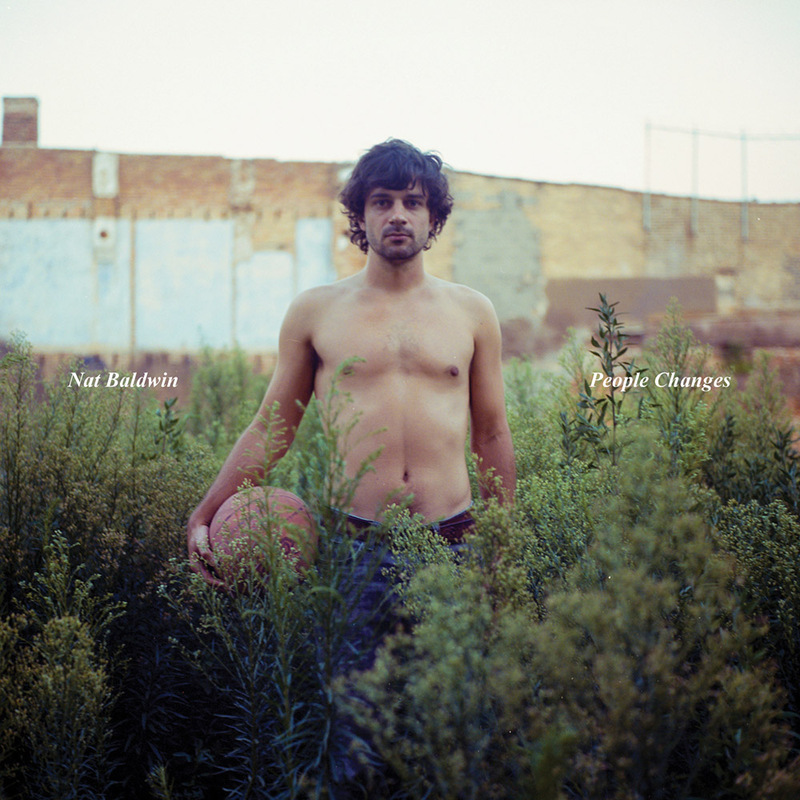 Nat Baldwin’s album People Changes is much like the stark Maine setting in which it was created. 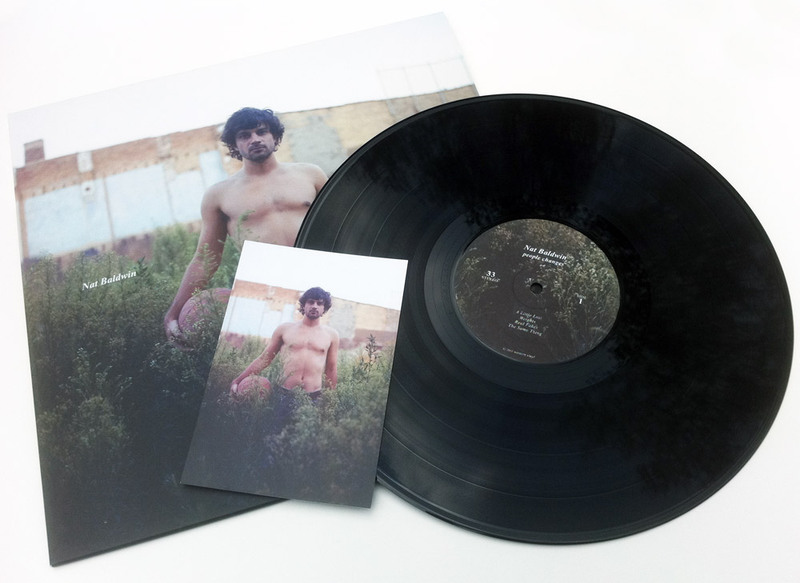 The album shows welcome markings of his experimental bent from years as the Dirty Projectors bassist and a former disciple of free jazz legend Anthony Braxton, but the serene isolation of 17 million acres of New England forestland make this cabin-born set intimate and sincere. A lean ensemble of talented, time-proven friends was enlisted for the studio--some dating back to his New Hampshire childhood--chosen specifically to create the album’s earnest live sound. Their apt decision to record voice and bass live on most tracks is quickly felt on opener “A Little Lost,” letting Baldwin’s softly warbled falsetto hug a heartfelt cover of Arthur Russell’s sacred love song. Woodwinds flit and pull against contrabass pulses on “Weights,” then recede to let Baldwin’s bare performance stir on “Real Fakes.” The full cast of Nat’s touring ensemble handsomely match the bold arrangements of “Lifted,” followed by jagged improvisation on “What Is There” and a tender rendition of Kurt Weisman’s “Let My Spirit Rise” to finish. Ultimately, People Changes is a slice through the void of late nights spent among tall pines.